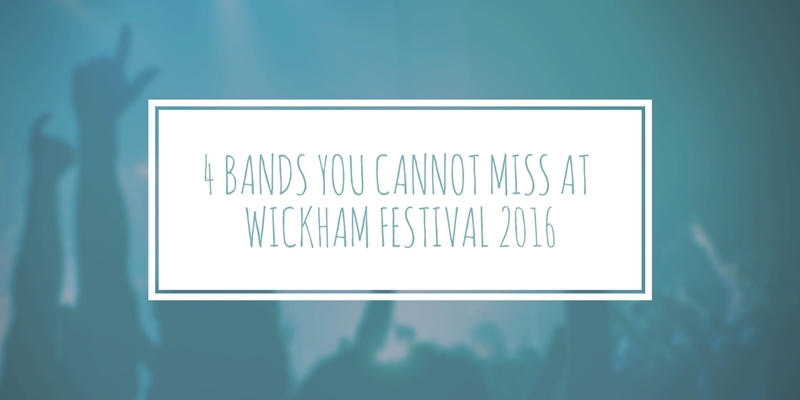 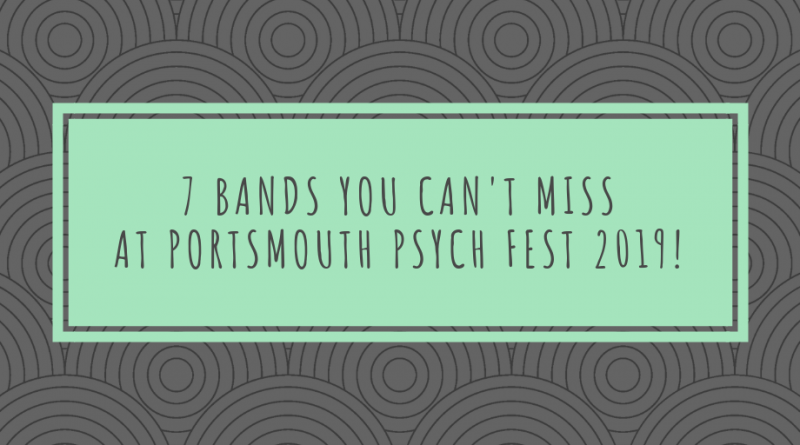 Four Bands You Cannot Miss at Wickham Festival 2016. 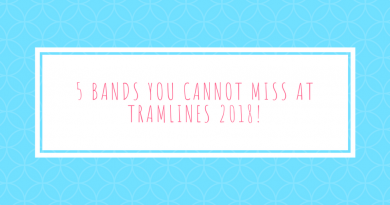 5 bands you cannot miss at Tramlines 2018! 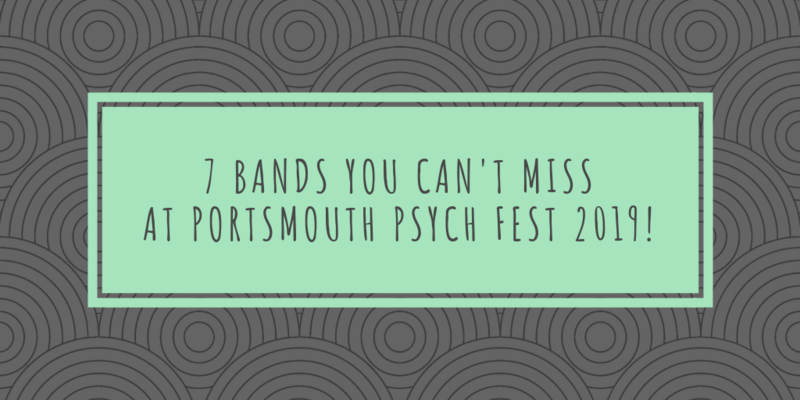 8 Albums you shouldn't have missed in 2016!